MENTAL PATIENTS: Males and Females, any ethnicity, who look late 20’s to late 50’s age range, no visible tattoos. You must have a look and be comfortable playing someone who has been institutionalized in a Mental Asylum. ASYLUM STAFF: Males and Females, any ethnicity, who look in the late 30’s to 50’s age range, Fit average sizes, clean cut professional look, no visible tattoos, to play DOCTORS and NURSES in the Asylum. 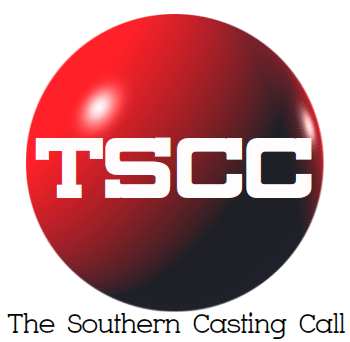 If you are a NEW FACE to the show, and open and available to work a daytime call in the Atlanta area, and you fit either of the descriptions above, please call 678-686-2375. Thank You.